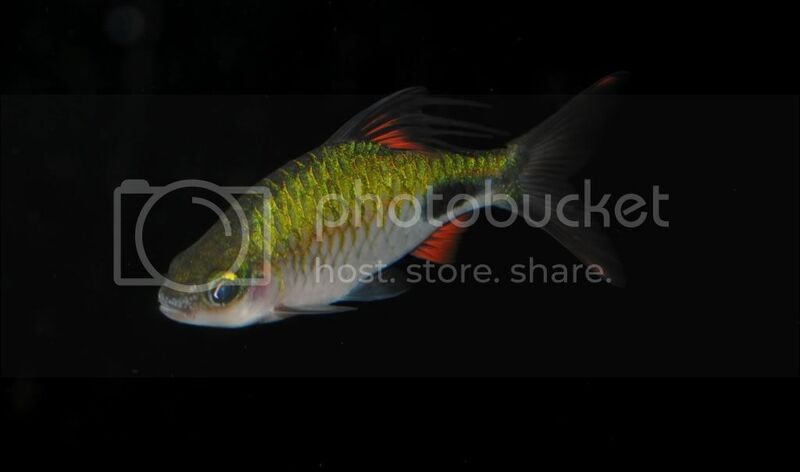 Just a few shots of my male Puntius rohani. 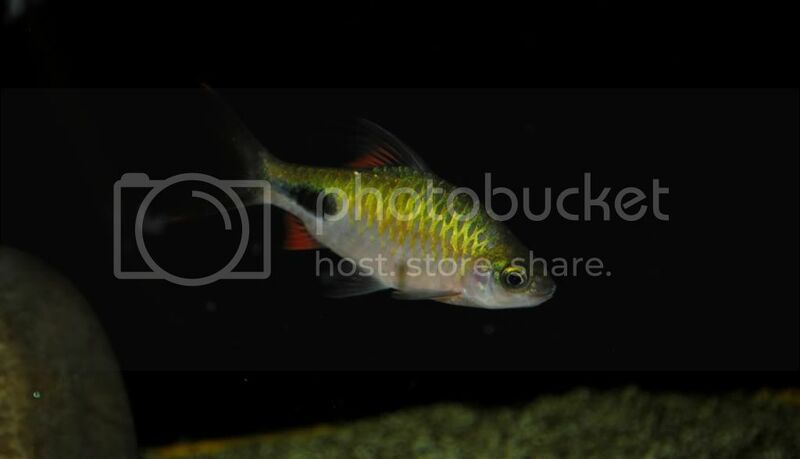 Was kinda hard finding pictures on the web before I got them, so hopefully these can get used somewhere so these awesome barbs can get some recognition. Great-looking fish. Sure we can use the photos if you don’t mind Jermayne? Also, moved both this and your other thread into the pics and video forum as it seemed the most appropriate place. very nice, how many do you have and any signs of interest in spawning>? Please do. 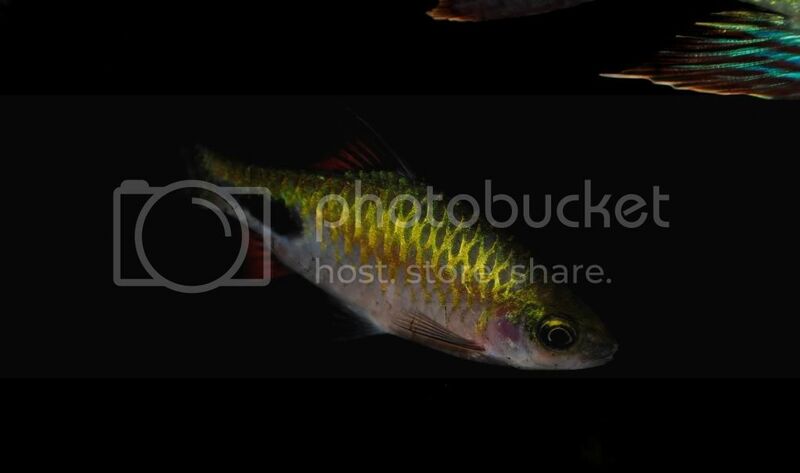 I would be thrilled to see my pictures used on Seriously Fish, especially if it helps anyone else. Thanks for moving them for me. I didn’t see the photo lounge when I posted. Colin ~ I only have a trio. For some reason these guys are more expensive than assimilis. The females are quite plump with roe, so I imagine they are ready to go. I decided actually to give them to one of my friends who is great at spawning fish to see if he would have any luck with them. Hopefully he will have success.